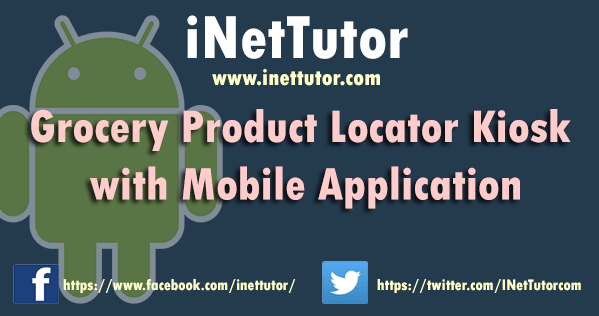 The purpose of this study is to design a Grocery Product Locator Kiosk with mobile app that will give solution to the problem of the customer in terms of searching a product in a certain Aisle. 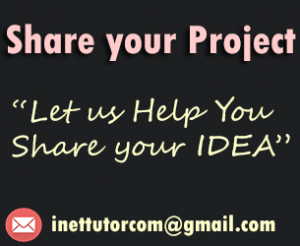 How can the concept of Android and web programming be used in the field of the digital information dissemination? What design would best suit for the targeted users and in the functions of the mobile applications? Automatic systems are being preferred over manual system. 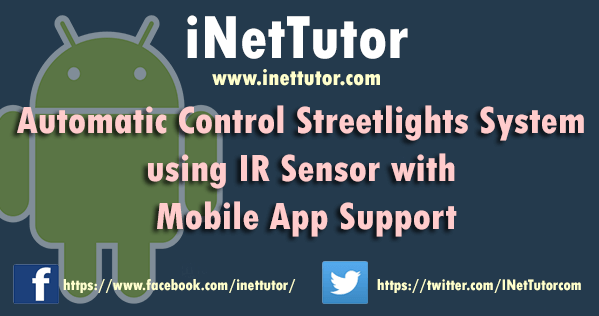 The research work shows automatic control of streetlights as a result of which power is saved to some extent. In the scope of industrialization, automation is a step beyond mechanization. Whereas mechanization provided human operators with machinery to assist the users with muscular requirements of work, automation greatly decreases the need for human sensory and mental requirements as well. Basically, street lighting is one of the important parts. Therefore, the street lamps are relatively simple but with the development of urbanization, the number of streets increases rapidly with high traffic density. 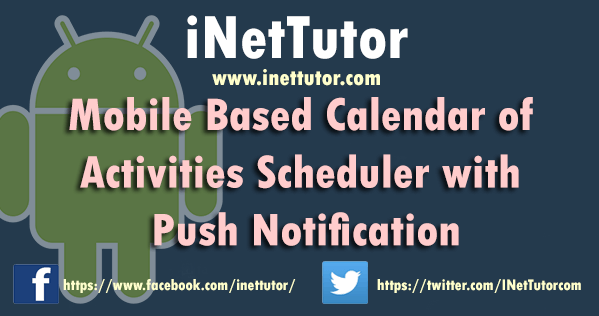 The study entitled Mobile Based Calendar of Activities Scheduler with Push Notification is intended for (state your school). This system acts a medium for the Registrar, Sps and Sports to update all the students, faculty and staff of the institution about the schedule of the school events. The Academic Council of (state your school). creates the academic calendar as a part of a planning phase of the institution for the academic school year. Academic calendar serves as an information source and planning document for students, faculty, staff and departments. The calendar includes registration dates, class start dates, add/drop deadlines, exam dates and more. It also includes all the schedules of the school events like foundation day and intramurals as well. A hardcopy of the academic calendar will be produced to be posted on all the bulletin boards inside the school to inform all the students, faculty and staff. Nowadays, crimes are everywhere. Even housebreaking involve in this kind of crime, there are factors why these crimes are happening around us. Most of it caused by carelessness and lack of motivations to verify the security of the house/building. House or building security has become one of the most important issues to deal with. Security is the primary concern in our daily life. Every one of us wants to be secured as much as possible. It became an important issue, that’s why a lot of security systems have been in purpose such as recognition especially for building/houses access controls. Face recognition is one example of process that improves the security application. 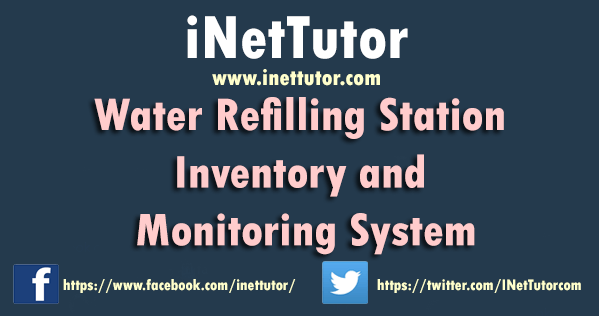 The purpose of this project was to design a monitoring system that uses Wi-Fi and a low cost antenna. 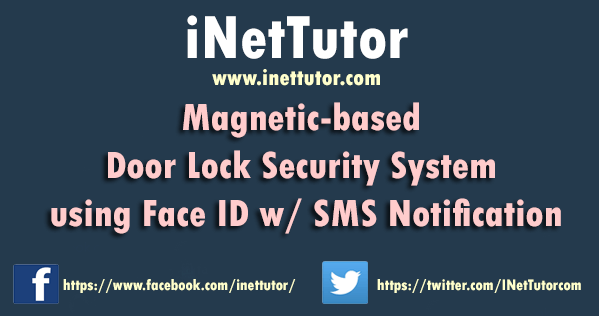 The design incorporated a user interface in which the user can input the MAC address of the teacher/students smart phone together with their personal information. 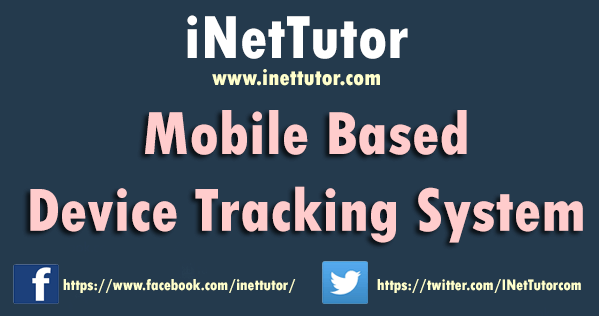 The smartphone of the registered teacher/student must be connected to the Wi-Fi in order for them to be tracked or monitored in a 100 meter radius. A media access control address (MAC address) of a computer is a unique identifier assigned to network interfaces for communications at the data link layer of a network segment.